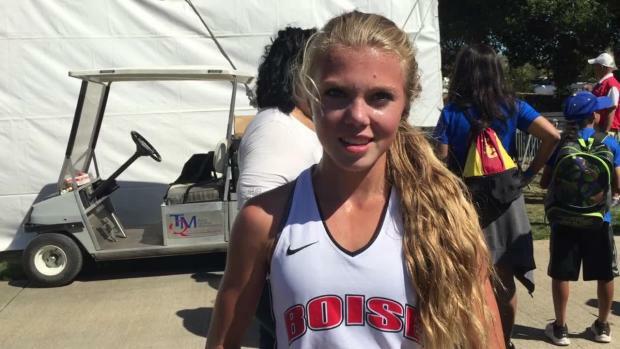 Who made waves in the Saucony Flo50 rankings? 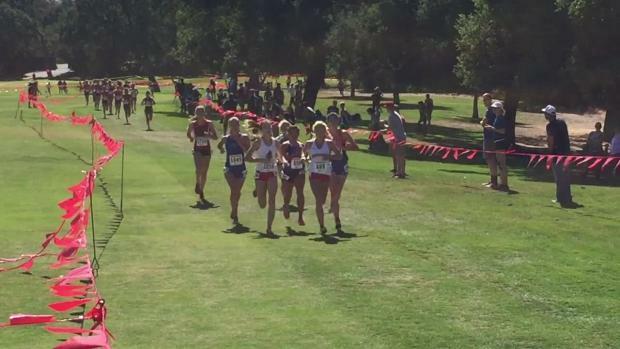 The premier Northern California Invitational takes place this Saturday on the Stanford golf course. Check out all the contending teams and individuals. 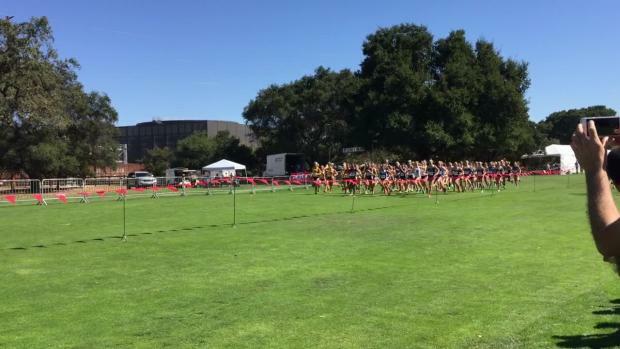 It's #1 vs. #2 in Palo Alto, as Great Oak ventures North to take on Davis Senior on a fast 5K course! 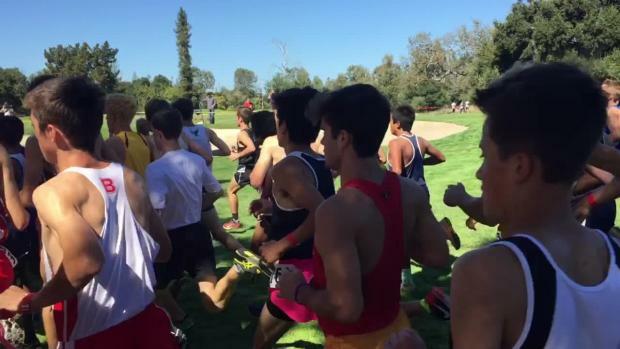 The most competitive Northern California Cross Country Invitational takes place this Saturday. Check out who is in each race. Catch up on all the info from our two featured meets, and check back later for highlights, photos, and videos! 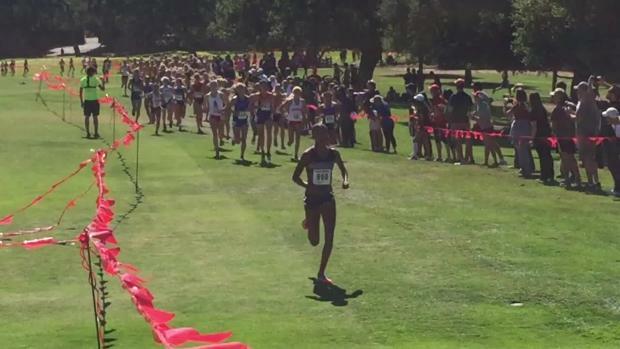 Aptos won the 2015 California Division III title and will be back this year to defend their title led once again by junior Marea Zlatunich. 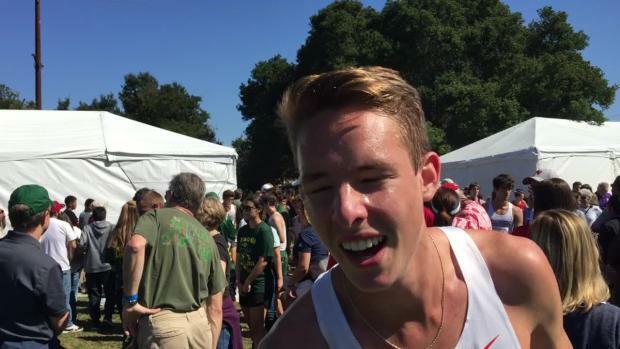 See clips of the start, mid-race, and final mile, plus interviews with winners Cooper Teare and Eve Jensen!